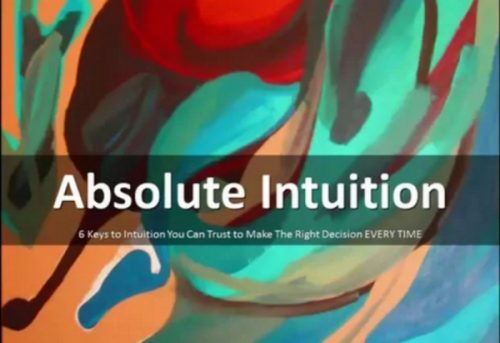 Powered by Intuition's new 6 Keys to Absolute Intuition Master Class provides free training for Intuitive Individuals and Business Owners looking to develop intuition or to sharpen their intuition skills further. For intuition development students and Business Owners or anyone looking to develop their intuitive abilities and expertise, Angela Artemis of Powered by Intuition https://www.PoweredbyIntuition.com is offering a free intuition training master class. The 1 hour intuition training is virtual and can be accessed on demand. Angela Artemis is the author of the book, “The Intuition Principle.” She has helped entrepreneurs, business professionals and individuals tune into their intuition to find their purpose so that they attain their goals for more than 7 years. The biggest obstacle today in the field of Intuition Development is the conventional wisdom that intuitive guidance comes from feelings. Nothing could be more misleading and confusing for the person trying to get concrete intuitive guidance to solve a problem in their life. The Master Class is intentionally designed to clear away this misconception and share the truth about what really works to get clear answers from intuition.